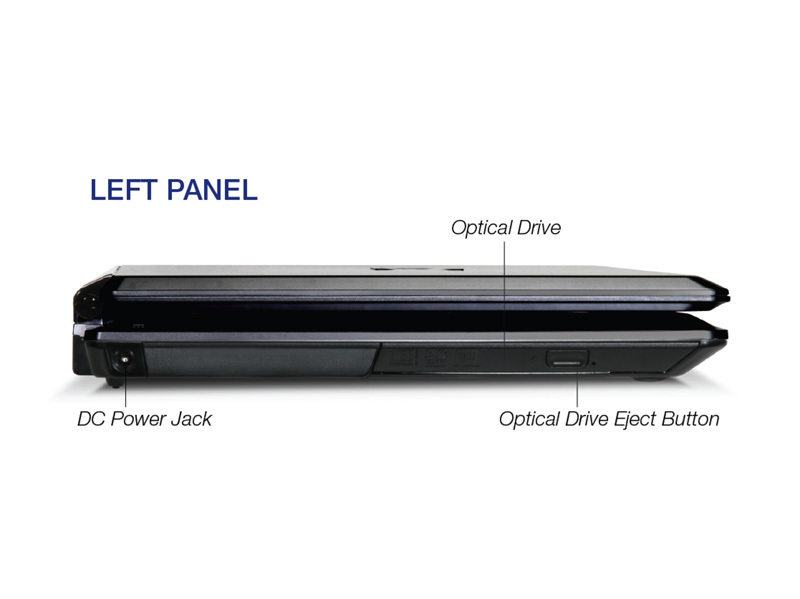 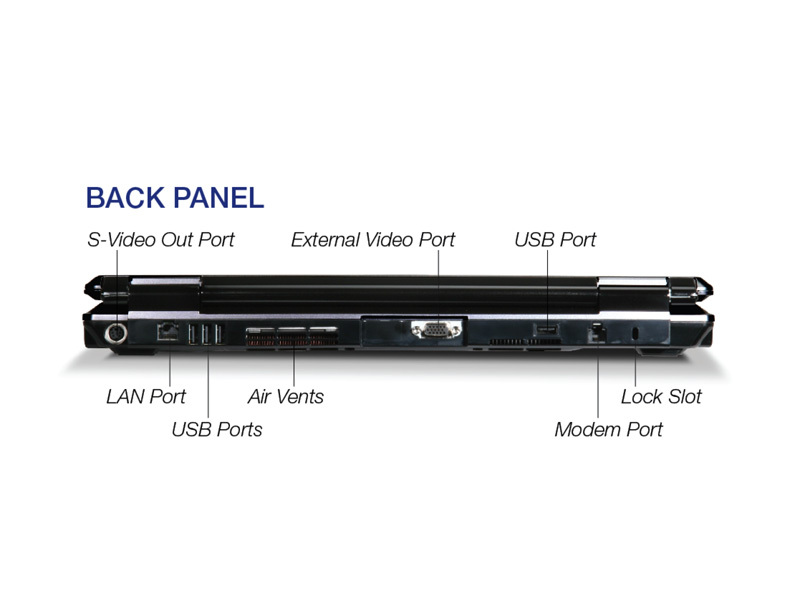 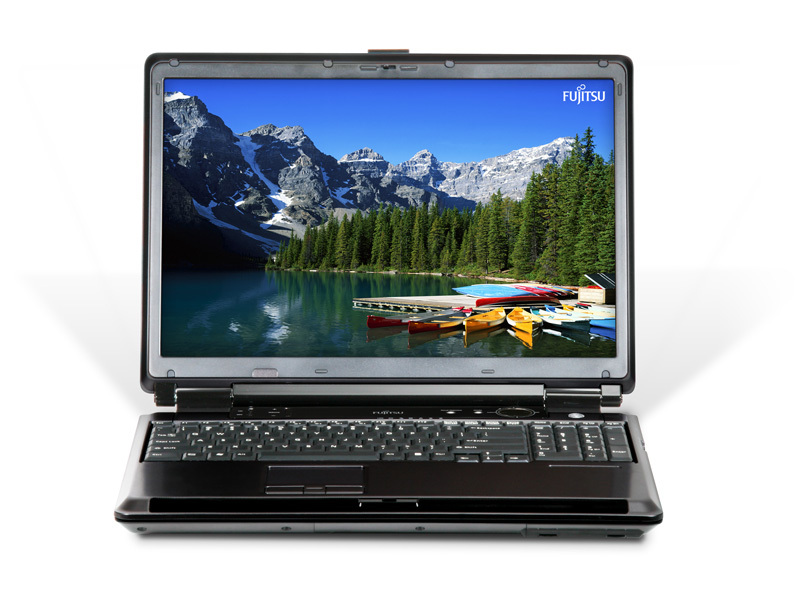 Like its predecessor, the LifeBook N6420, Fujitsu's new flagship desktop replacement laptop spoils graphics professionals with a stunning work environment and tons of storage. 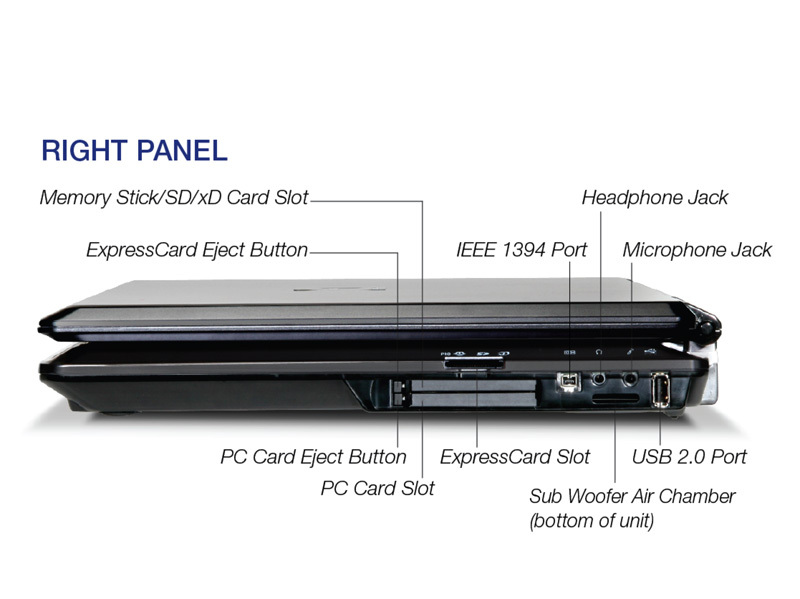 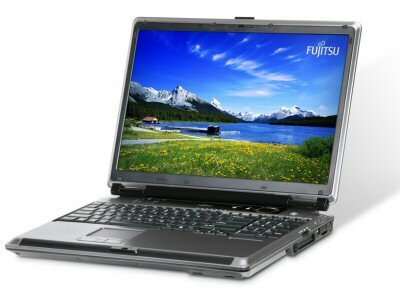 But the newer Fujitsu LifeBook N6460 is also a better entertainment unit. 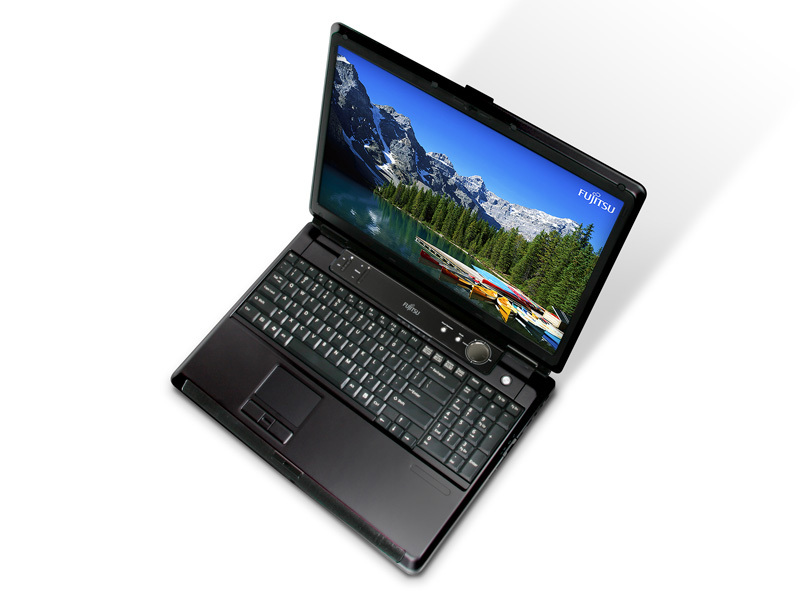 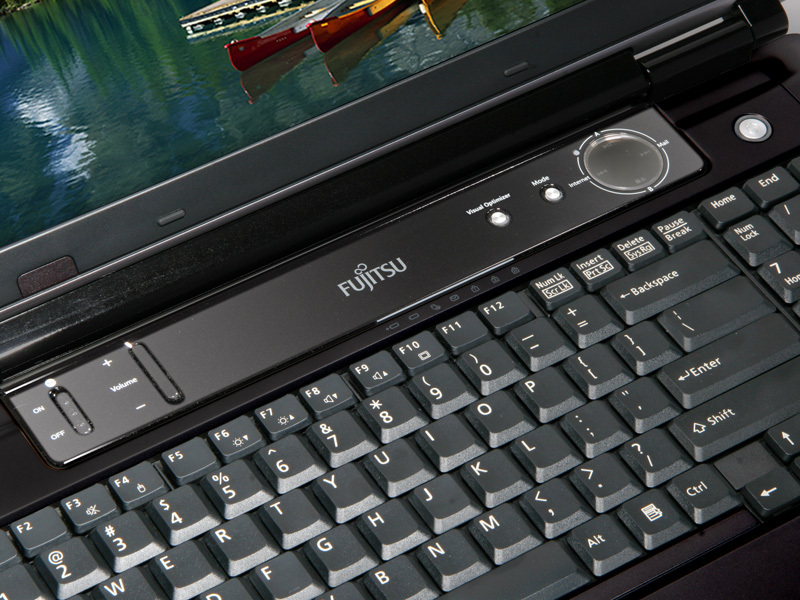 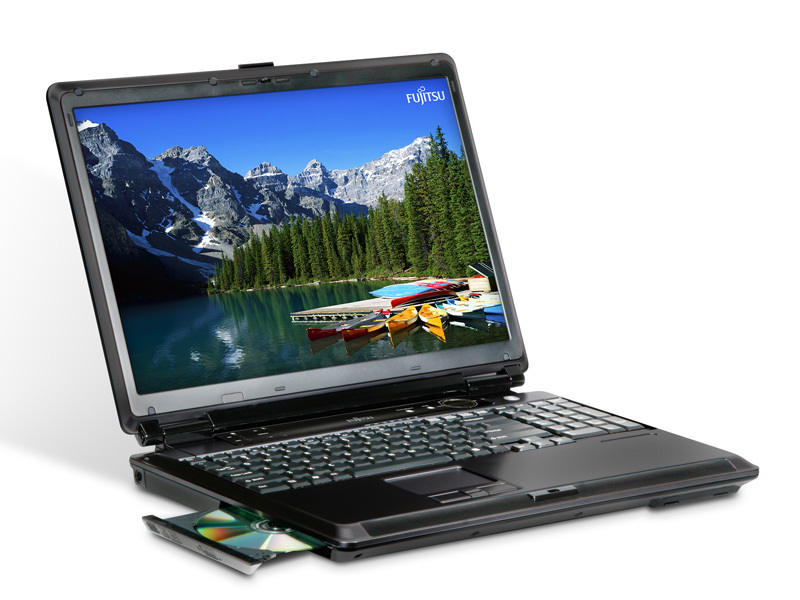 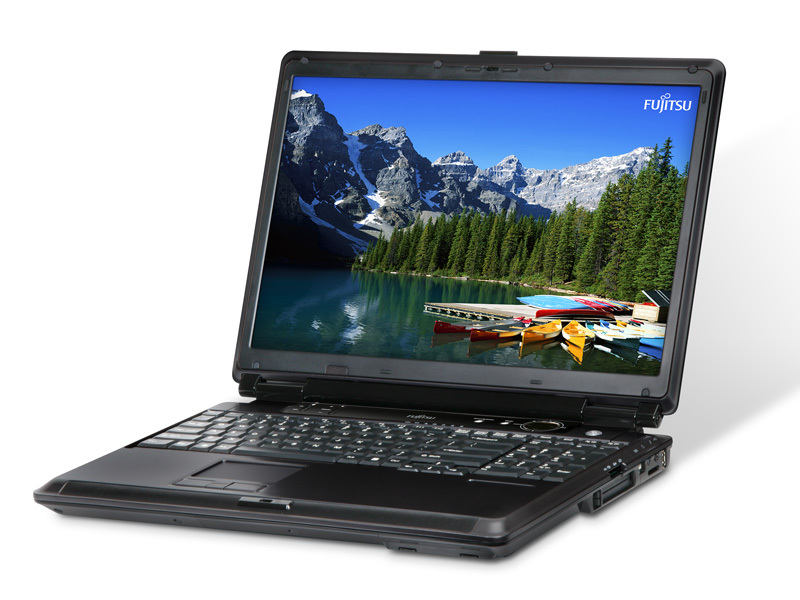 If a top-shelf desktop replacement with a superb screen is what you're after, you can't go too wrong with the Fujitsu LifeBook N6460.